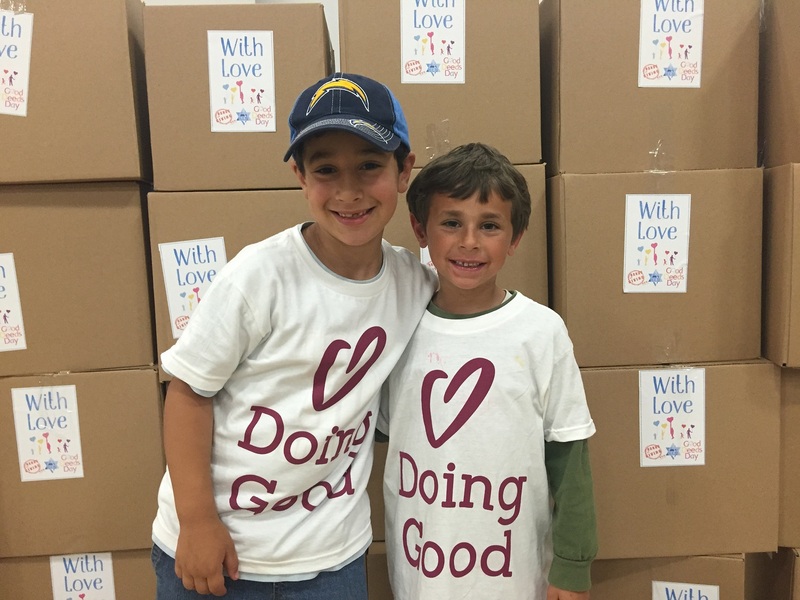 Smiling kids from Ken Jewish Community send boxes of love. Wake up with a smile. Especially if you’re not a morning person, arranging the bottom half of your face in a cheeky smile will result in sending a positive boost to your brain. Thanks to scientific studies, there is direct proof that smiling produces oxytocin, a chemical released by your facial upturn, which tells your mind to smile too, creating good vibes in your body and your day. Make your bed. Think of this quick trick as good deed to improve your life overall. Though it may not be your favorite thing to do, studies show that people who make their beds in the mornings are more productive and happier. Gretchen Rubin, author of ‘The Happiness Project’ found that one of the simplest ways which led to greater happiness was the simple shift of those who made their bed in the morning. That small task enables a feeling of accomplishment and order, and can help spiral your day into many more small, positive tasks to make a good day overall. Don’t turn on the lights. Instead of popping on a light first thing in the morning, break open your curtains and use the direct sunlight streaming in from the windows. Besides being a great tool to wake up, there are so many benefits to enjoying the early morning sunshine. Take advantage of the natural light while preserving energy and saving on bills too. 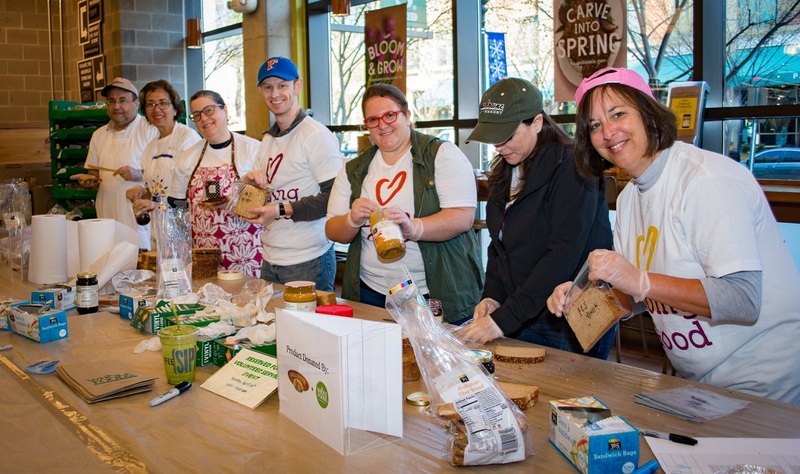 Volunteers from the Jewish Federation of Greater Washington make a meal. Prepare a healthy meal. It may sound easier to eat out, but breakfast is the perfect time of day to prepare yourself a healthy feast. Known as ‘the most important meal of the day,’ making yourself a balanced breakfast will help kickstart your morning, your digestion, and your metabolism. Make a quick batch of scrambled eggs with a side plate of veggies, or load a bunch of fruits and some spinach and other superfoods into your blender, to start your day with some oomph. Clean up after yourself. This is a good deed even if you live by yourself, and especially if you don’t. By taking responsibility for picking up after yourself, you are showing respect to yourself, your space, and ensuring you create a pleasant environment. If you live with family, it also relieves someone else from having to do it, which is a considerate kindness to help play a role in everyone’s happiness. Jewish Volunteer Connection in Baltimore makes the most of their day by cleaning up. Recycle. Separate your plastics, glass and paper and drop them where they need to go – the recycling bin. By recycling your goods, you’re enabling them to be used to create new resources and materials, and helping save Mother Earth at the same time. One person on average creates about 4.3 pounds of trash a day. That’s over 1,500 pounds per year. There’s no doubt that one person recycling can make a load of difference. 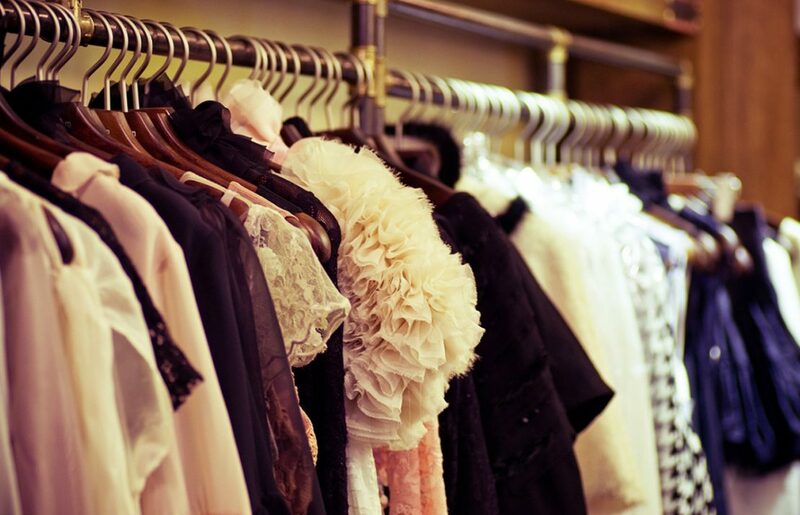 Clean out your closet. If you have anything in your closet you no longer wear or use, donating clothes or pantry items is a great way to help someone in need. 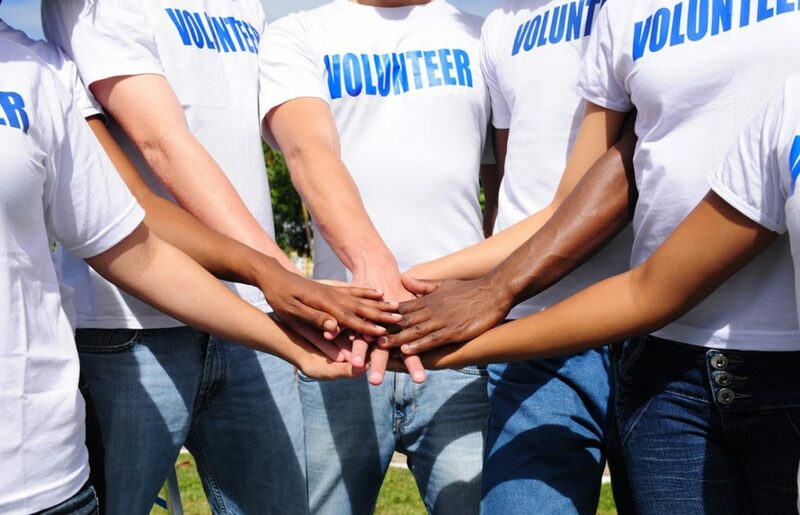 Not only will your giveaways provide for another, there is another added benefit to be considered for yourself. Cleaning out a cluttered space and letting go of unused things can open the opportunity for those things to happen in your greater life. If you’re feeling down and out, take the time to let go of the things you simply don’t use or need – in every sense you can. 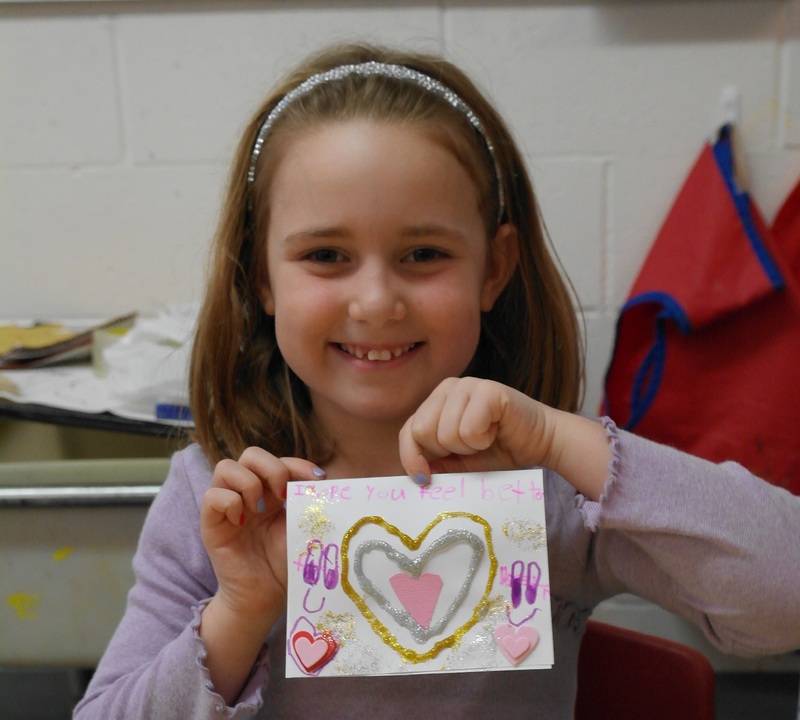 Smiling volunteer from Temple Sinai in Toronto makes a love note. Express love every day. Just like that smile might be contagious, so is the radiance of love. Leave surprise love notes on the mirror or give your family members a hug before you leave every morning, just because. Having a household full of love creates warmth, a sense of belonging, and a peaceful place to live. Take a shorter shower. It may seem like our water resources will last forever, but the truth is, it’s one of our most precious resources and we should do our best every day to preserve it. While sometimes it’s nice to luxuriate in a long shower, cutting 2 minutes from your daily shower you can save 10 gallons of water. Imagine how much water could be saved if everyone on your block did the same! 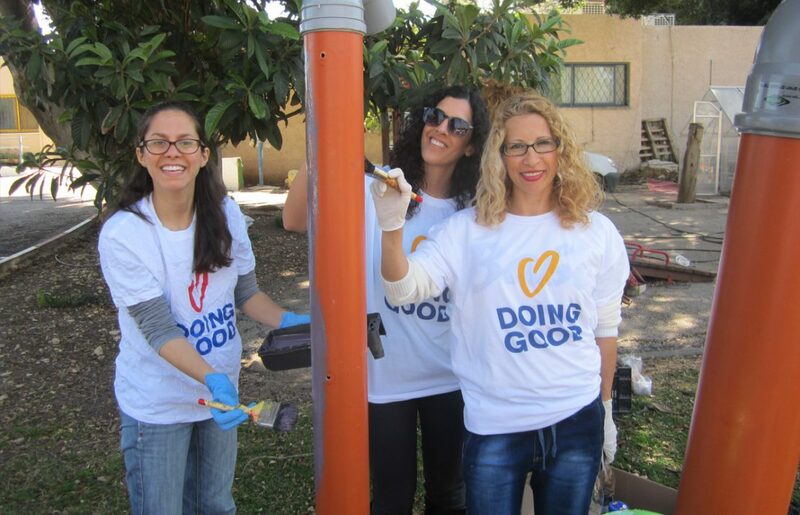 To get involved in doing more good deeds, stay in touch with us on Facebook or learn more about how to join over one million others worldwide who are doing good on Good Deeds Day!